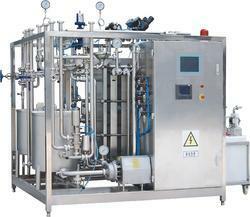 Offering you a complete choice of products which include coconut milk pasteurizer and sterilizer skid mounted plant. We are the Manufacturer of Custom-Made Coconut Milk Pasteurizer and Sterilizer Skid Mounted Plant as required. Looking for Coconut Milk Sterilizer Skid Mounted Plant ?